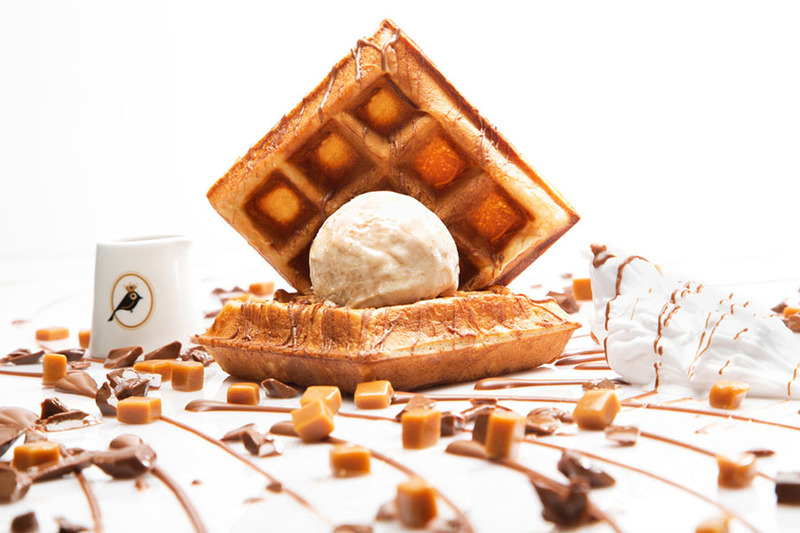 Refresh yourself and try Life with Cacao’s renowned homemade ice cream that exudes a rich, velvety texture, served alone, with fruits and syrups or added to our crispy waffle to further delight your senses with an exquisite flavor. 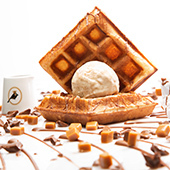 Made for chocolate lovers, this waffle is served with milk and dark chocolate with yummy toffee and nuts. 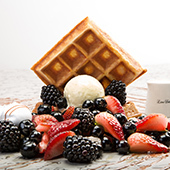 Enjoy a berry-mixed waffle with a side of chocolate sauce. 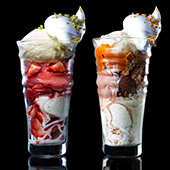 Refresh yourself with a choice of our delicious sundaes, whether it’s strawberry , Coffee & Cookie or Senorita® Sundae. Love bananas? 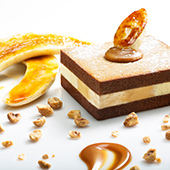 Have yours with hazelnuts and three ice cream flavors.